It’s the weekend! If you live in the U.S., it’s probably gonna be a hot one. What better excuse to stay inside and play video games? I’m back at my desk and ready to PLAY SOME GAMES, man. This weekend I’ll be playing Kentucky Route Zero act IV, which actually means I’ll be replaying all of Kentucky Route Zero, since I always forget what’s going on in that game and need a refresher. (Also it’s great and I like replaying it.) I’ll definitely be trying Ana out in Overwatch, and will likely play some more I Am Setsuna. 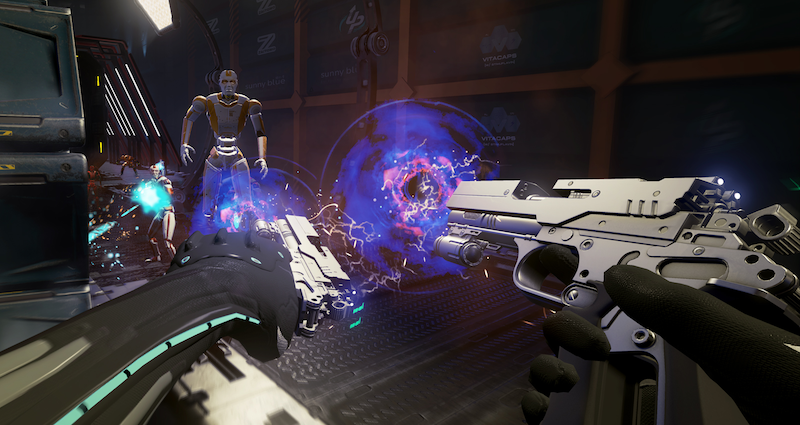 I’ve also been playing Raw Data on HTC Vive and it is legit, one of the best VR games I’ve tried. (More proper coverage soon.) I’m sure there will be other things, but those will be my main games. How about you? What are you playing this weekend?